More and more I am finding that people are familiar with the term ‘doula’. And this is so exciting! 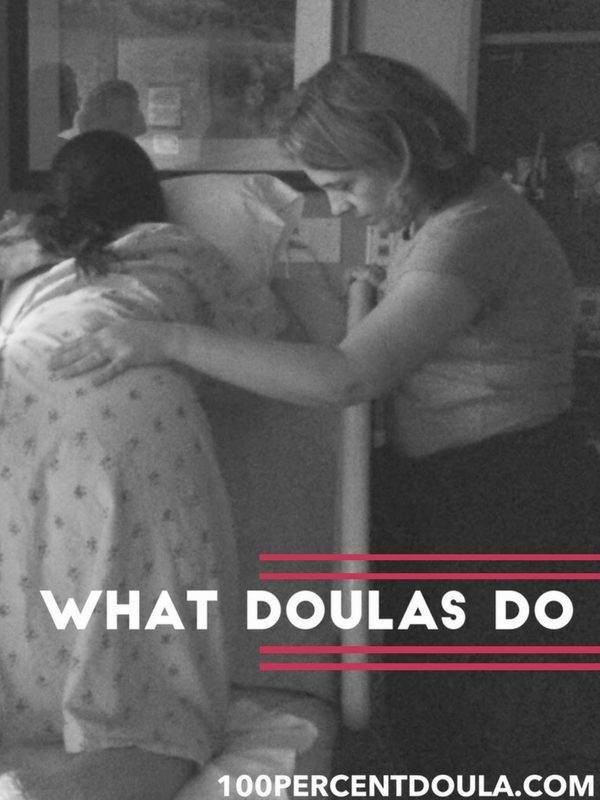 But, I still find that many people don’t really know what a doula does or more specifically what the true benefits of a doula are. I’ve even had clients ready to hire me to be their doula while not really knowing why they would want a doula or what I would be doing in this role. 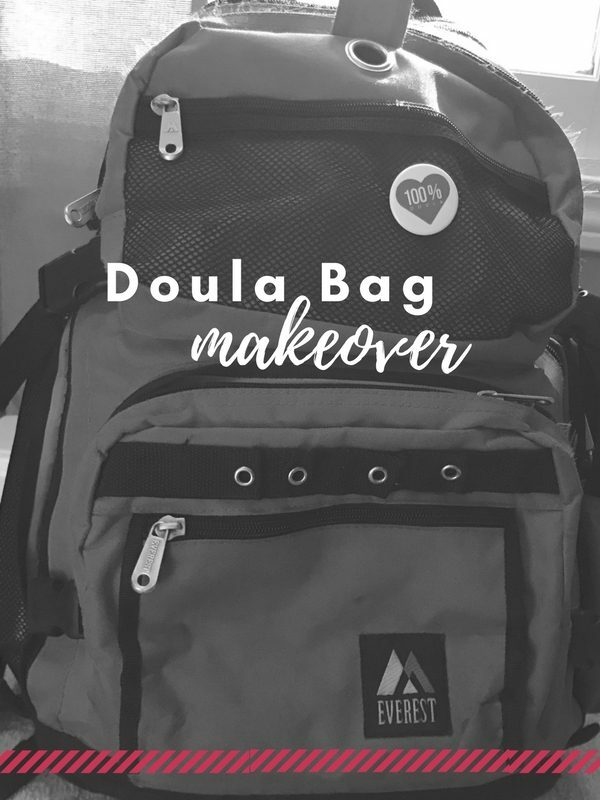 As we educate consumers and try to sell our services it is important that we make the both role of a doula and the benefits of a doula clear. 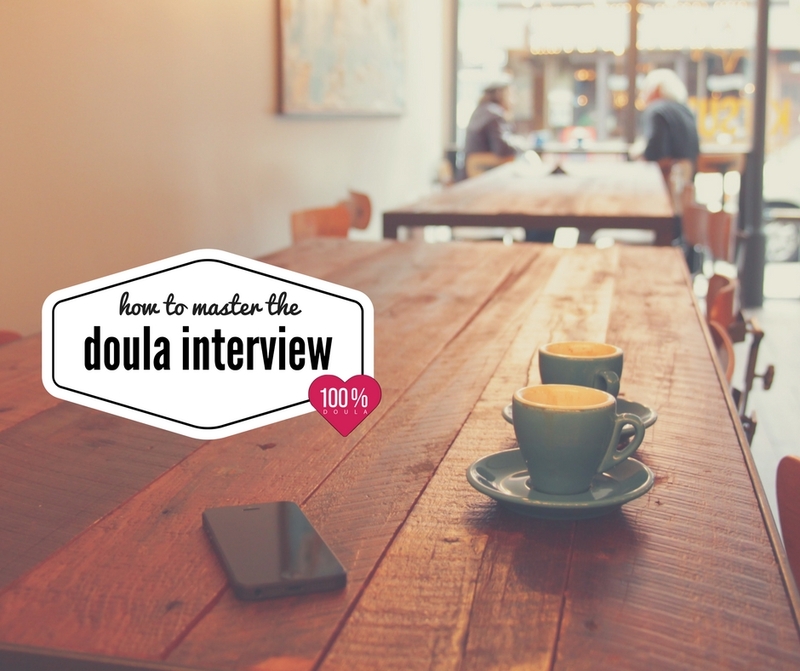 In this effort, I think it can be easy to start with answering what a doula is not. Sure, there have been many times where I have felt like magic. I remember suggesting a position change for a client that led to the likely rotation of a baby and subsequent quick dilation. Then there was the time that I suggested a shower for an exhausted mom and shortly thereafter she felt the urge to push. But these positive experiences were not the result of my magic powers. I had ideas that worked so dramatically that they felt magical. 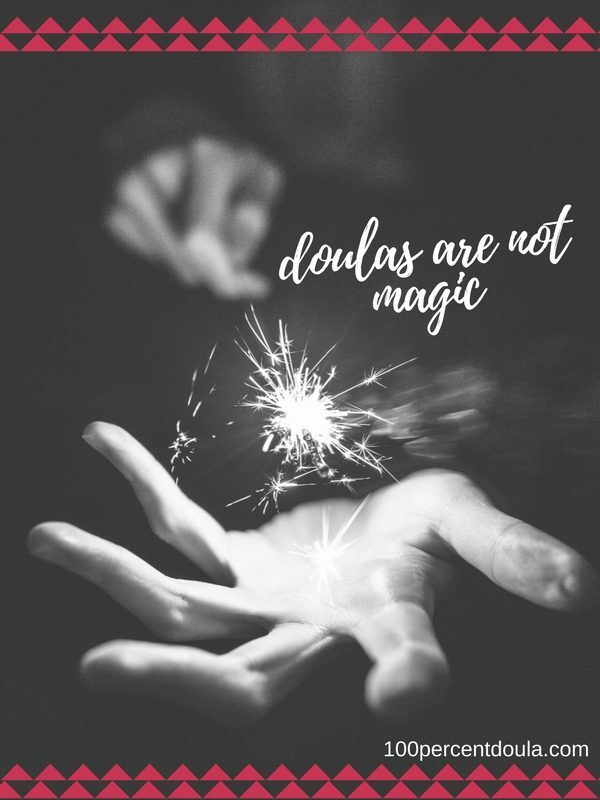 I caution against the thinking that doulas can perform magic. Our clients shouldn’t have the false expectation that at all times we can create dramatic positive results in the labor room. There will be times when we are just guessing. There will be times when we just don’t really know what to do. There are limits that we all face and challenges that even a doulas skills and experience can’t conquer. Research tells us that doulas can lower the need for medical intervention and pain medication. They can even decrease the likelihood of a c-section birth. But doulas can’t protect clients from everything negative that can happen in labor. If clients are birthing with providers that they don’t like or at a birthing location that doesn’t support their desires for labor, there is not much a doula can do to protect the clients. We can’t protect clients from care providers being unkind, disrespectful or not listening. We can not protect them from the hospital policies at their birthing location. If you hear a doula using phrases like “I told the doctor” or “I didn’t let the nurse” then that doula is representing themselves as a protector. I don’t think this is wise. Our role is one of support. Not only should we not speak for our clients, but we shouldn’t give clients a false sense of security that we will be protecting them from negative experiences. We are guides and not knights. Wouldn’t we all love to be thought of as a lucky charm. “Hire us and you’ll have great luck during labor.” Unfortunately, this is not the case. We have a set of skills and experience which are usually very beneficial to the clients that we support. But, I worry when clients think that the mere presence of a doula is enough to make their birth go well. 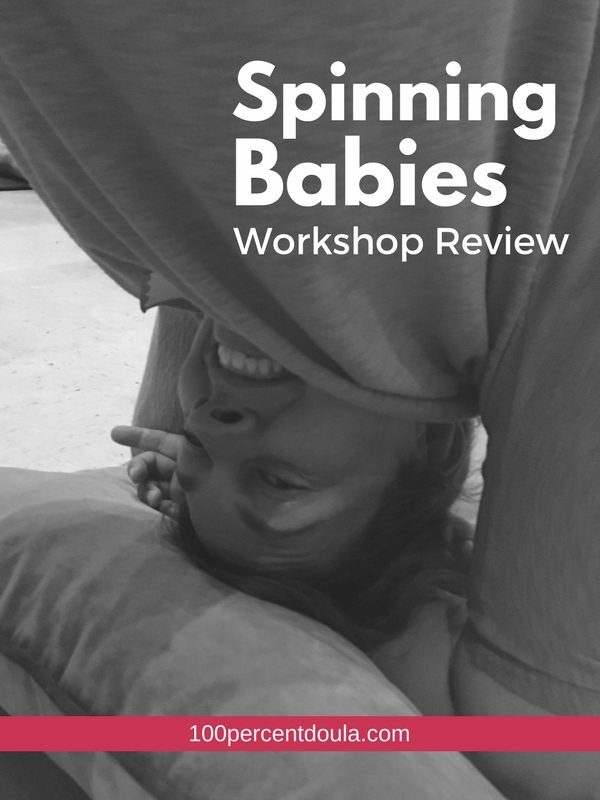 The doula can not serve as the catch all for fixing everything that might be wrong with birth. If our clients choose to birth in a location that doesn’t support their choices, the doula will not be a safety net against negative outcomes. If our clients choose a practice with 3 out of 5 doctors that they don’t like working with, the doula will not be their safety net protecting them from having to deal with a provider that they don’t agree with in labor. Sometimes I have seen clients view their doula as their safety net and they incorrectly feel like they don’t have to prepare for birth. They might skip taking a childbirth education class because they have a doula. They might avoid tough questions with their provider because they have a doula. 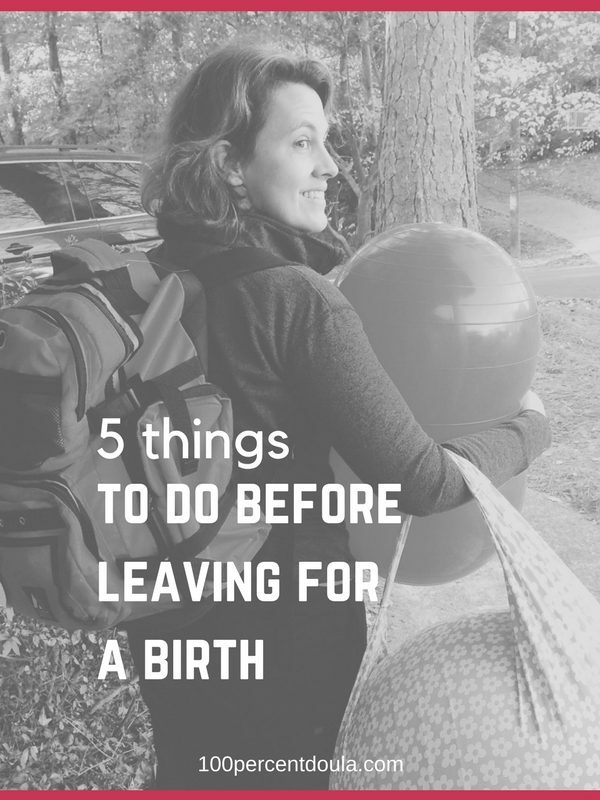 We don’t want clients to skip preparation for birth by solely relying on their doula. This is the question that I think we should all be answering in our marketing materials, websites and in person education. Let’s be super clear about what we do and dispel myths and misconceptions about our work. 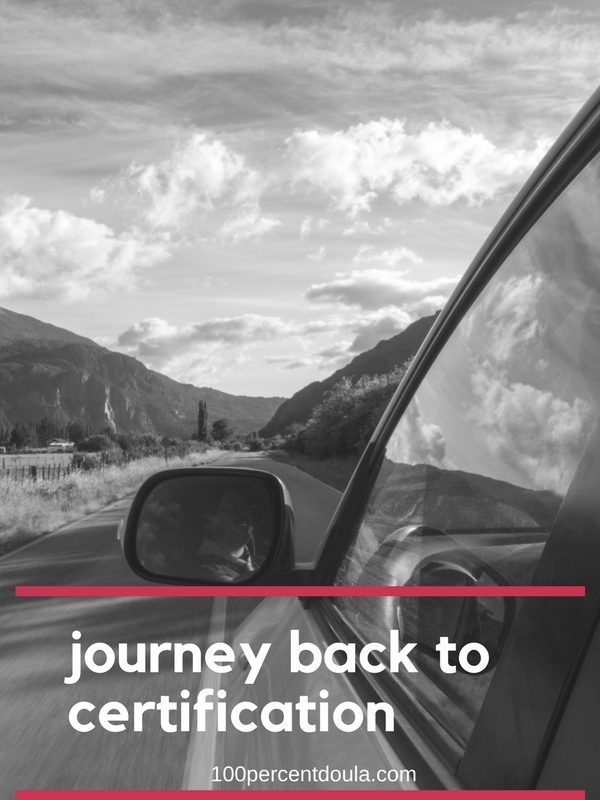 Being clear about our role will have the added benefit of setting a client’s expectations correctly and setting up our relationship for success. What are your ideas on this topic? Download the free worksheet to get your ideas flowing! 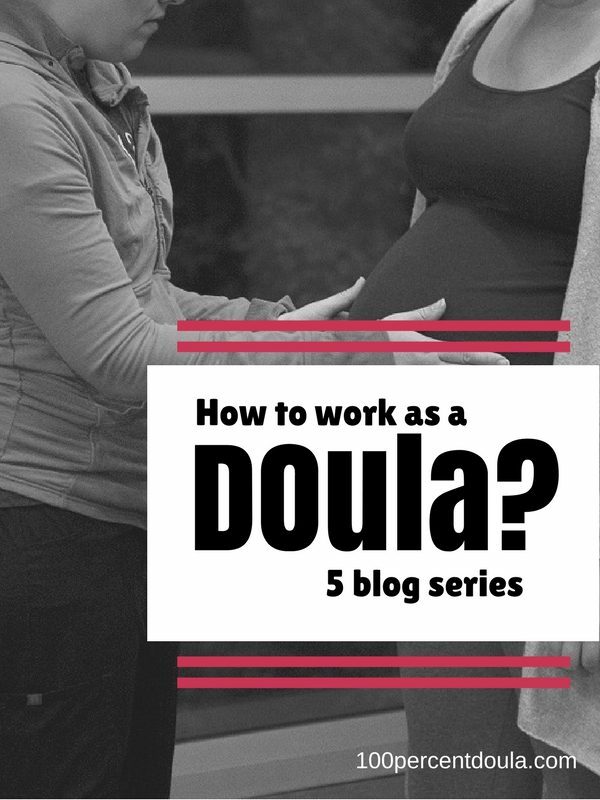 This was an excellent post and a skilled doula should be prepared to speak to these common misconceptions about doula services with potential clients. Thank you for writing this so succinctly.